1962 A text printed in 1962 by Jagdish bhai called "The Great Contrast" is the first text to clearly refer to the supreme soul as God Shiva. Jagdish bhai explains the form of God Father Shiva is jyoti-lingam (the oval form). This persistent reference to God in the oval form leads us to understand that it was possibly not until 1964 when the understand of the soul and Supreme Soul as being tiny points of light (jyoti-bindu) took hold. This could be why the only murlis remaining are those between the years 1964 and 1969. Murlis are revised and adjusted when they resurface every five years. Many BKs feel there should be no revision/ editing and that the purity of the original message should be retained. Knowledge of soul and the supreme soul changes from being the form of Jyoti Lingam (oval form or thumb shaped) to Jyoti Bindu (tiny point of light), (Atam Prakash, literature department, Shantivan). 1964 Brahma Baba asked Atam bhai from the literature department to go and put tiny white dots in the middle of all the ovals that depicted the soul. 1965 There is broad and collective acceptance of two entities at work, with Shiv Baba as Supreme. This understanding began in the late 1950s but for some it seems it was as late as the mid-1960s that this understanding became firm. In fact, there have been reports that senior members, even as late as 2005 have insisted with great feelings of affection, "Baba is Baba". This is often acompanied by a look of bewilderment and curiosity as to why drawing a conceptual divide between the two Babas would be so important. 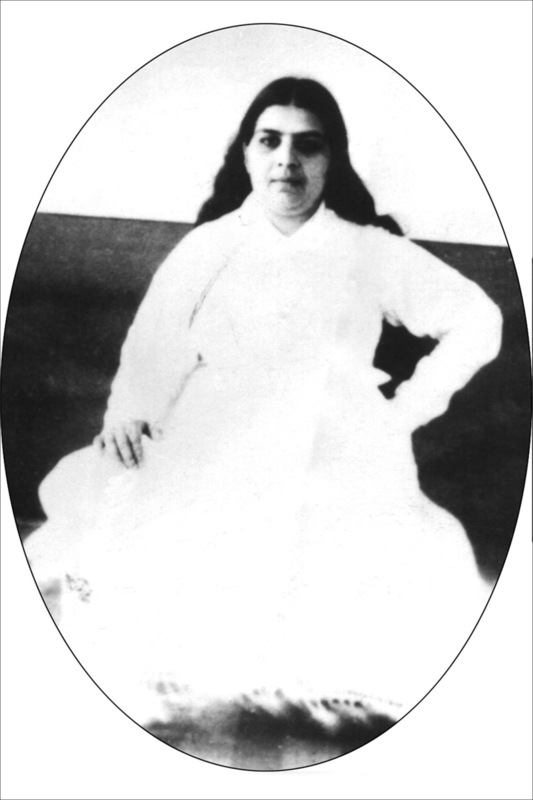 Murlis become official daily theology of Brahma Kumaris World Spiritual University, as spoken by Brahma Baba together with Shiv Baba. 24 June 1965 Mama passes away due to cancer. Mama had had a formative role in the lives of the young children for the first 30 years and was a great support, confidant and mother figure for many. It was a great loss when she passed away. It is possible that she had only a year or two with complete understanding of the final body of knowledge that is understood today. Between 1965 and 1969 there was a unique opportunity for many to connect more closely with Brahma Baba. In the absence of Mama, Baba now had the role of being the mother and the father to the young ones. It was also a time when Brahma Baba demonstrated the practical fruit of stability, love and detachment through his tapasya (intense meditation) after Mama's leaving. 1966 The picture of The Ladder (thematically borrowed from another religious institution in Bombay by senior brother Nirwair) is used as a way to illustrate the downfall of humanity. This ladder (available below) references destruction in 1976, as original members continue to sense imminent world change coupled with a sense of spiritual urgency to become completely pure. This timeline may draw on the story of the Pandava’s in the Mahabharat War where 39 years passes between the Pandava’s renunciation of sovereignty and their ascent to the top of the mountain, mirroring the establishment of the yagya and the destruction of the old world. A poster of Lakshmi and Narayan also predicts destruction in 1976. Any pictures drawn were closely overseen by Baba and nothing was printed without his express approval. 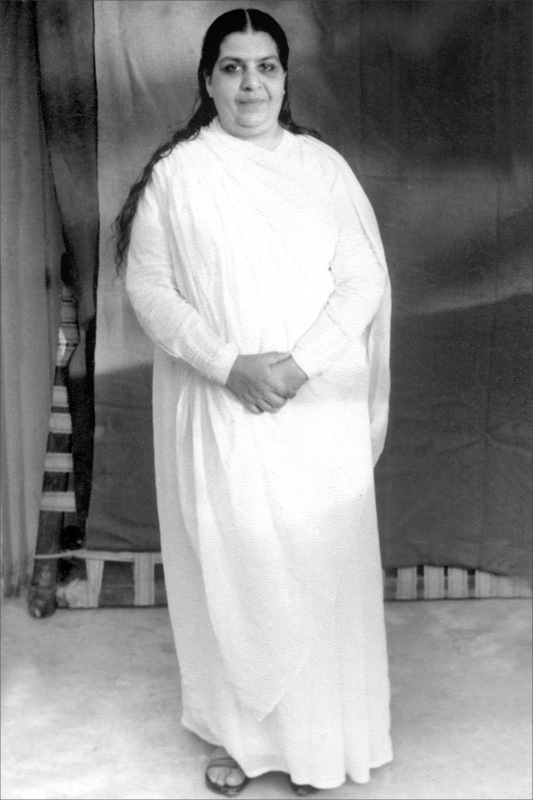 June 1967 Senior members met together in Madhuban and reminisced at the special role that Mama had, touring around, visiting centres and giving spiritual knowledge. They expressed the concern to Baba that, since the passing of Mama, no-one had had that special role of sustaining old ones and encouraging young ones. 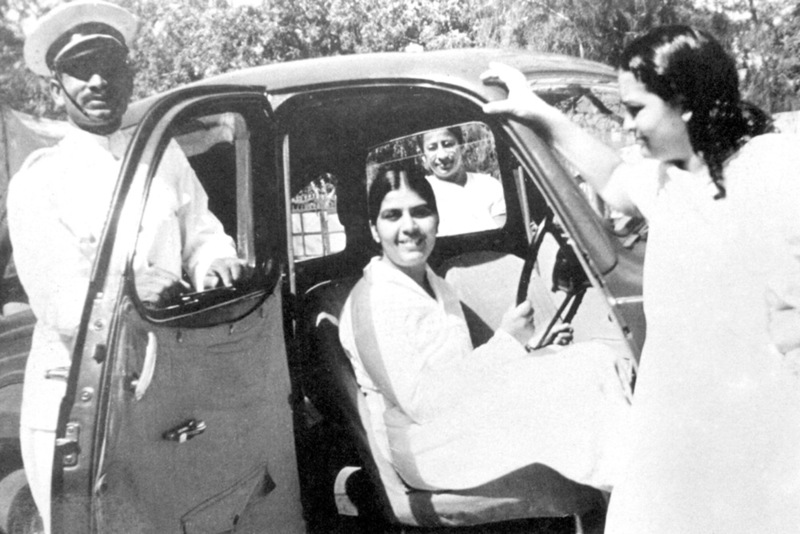 While Baba was clear that there could never be another Mama, he also appointed the senior sisters to carry on the tasks that Mama had established: the tasks of touring around, giving knowledge, sustenance and care, and connecting people with the Divine. 1969 Brahma Baba, the much loved founder and father figure, to the absolute surprise of everyone, passes away at the age of 85. Spiritually, BKs understand that the soul of corporeal Brahma left the physical world and entered the subtle world, adopting the angelic and perfect form seen by Gulzar Dadi - and others - quarter of a century earlier. The soul of Brahma ('Dada' meaning elder brother) in relationship with the Supreme Soul Incorporeal Shiva (God or 'Bap' meaning father) become Avyakt (angelic) BapDada (ancestor). The two souls, in absolute harmony now speak through the body of Gulzar Dadi. The feeling of world change being imminent remained with them, as it does with us today. Baba directs all records of previous knowledge to be destroyed. Some have thought it was to rid the community of wrong understanding. However, Sister Sudesh who was there, reported it was a much more practical issue of space and storage. They felt destruction was imminent, Baba was with them, and so there was no need to keep the past teachings. They simple cleaned out what they felt was unnecessary. Whatever the reason, the theology remaining with the organization today is comprised of five years of murlis (1965-1969) that are revised and repeated daily, and sent to centres around the world electronically.